Those who are new to this term Streaming Music, should know that it is a way to deliver sound without the necessity to download different audio format files. Say for example music services such as Spotify makes use of this method to let listeners listen to songs that can be very well enjoyed on various music devices. Some years back streaming of music was new concept and common user was unaware of its benefits but nowadays it’s very much in boom. There are many ways to stream music and if you talk about video it’s possible for that as well. An iPod/iPhone dock, Contour helps you stream music through the iTunes library and lets you listen to unlimited music that too uninterrupted. 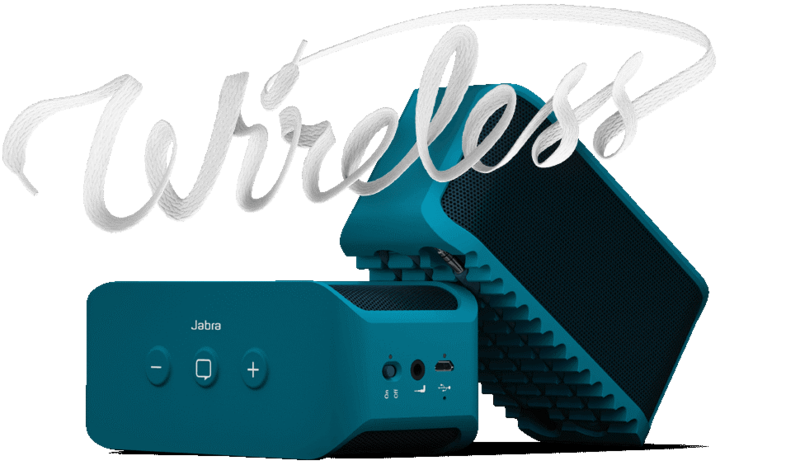 Simply connect the contour to the internet with Wi-Fi and lets you listen to thousands of internet radio stations; via the Pure Music subscription service; and also play the music from PC or Mac. It makes use of high quality class D amplifiers and digital audio shaping technology. This multi room audio system by Samsung lets you play your favorite song throughout your home. It lets you listen while cooking in kitchen and also listen to music in the living room. It’s also great for throwing house parties. Different music is played in different rooms via smartphones. It lets you play music in cloud storage and hence listening to internet radio or use of music streaming services such as Deezer and Napster. Hence lets you play millions of online songs through audio stations. The Solemate Mini helps to connect wirelessly using Bluetooth 3.0 and NFC. This speaker has good battery life, where in the streaming of music can may at times put some strain the power consumption of the device. It is expected to give you around 8 hours of music streaming and that too with speakerphone action. It lets you play music uninterrupted that too. Another amazing speaker system in the list of the music streaming devices by HEOS is HEOS 7 which is a large wireless speaker among the other three speakers HEOS 5, HEOS 3 and HEOS 1. This music streaming device by HEOS doesn’t offer any shortage of ways to listening to the music. It comes with the HEOS app which is free and lets you play the music stored on the smartphone or tablet and lets you create the playlist on your own. Also free online radio stations can be accessed via TuneIn radio. I hope the readers find this blog post in the best of their interests especially the music lovers. Music lovers across the globe can get an idea what all options are available in the market for them to choose from. I have mentioned the links as well to take you through the detailed description of the music streaming devices and their features. I would like to read your inputs drop in your comments if possible. This entry was posted in music streaming devices and tagged music streaming devices, wireless audio streaming. Bookmark the permalink.